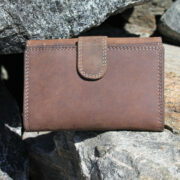 View cart “Buffalo Hide Travel Wallet by Klis – 234” has been added to your cart. 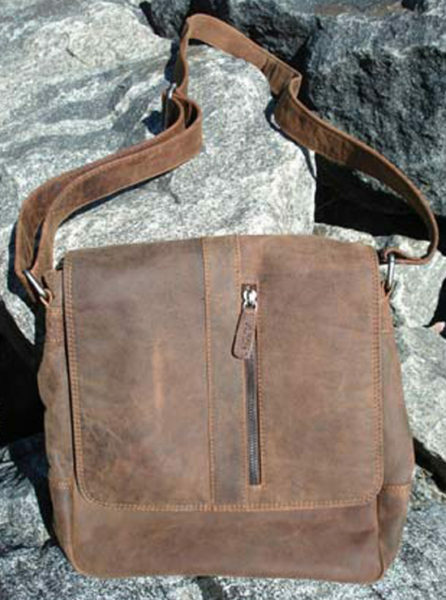 This ‘messenger’ style bag was crafted by Albertan Adrian Klis. 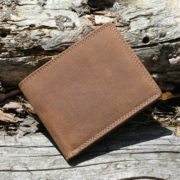 Made of buffalo leather, it not only looks great but will last for years. It features an outside zippered compartment on the flap, more compartments under the flap and an adjustable strap. 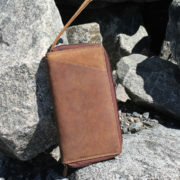 Inside, you’ll find two main compartments, with two more zippered compartments, and a spot for your phone and pens. Organization will be effortless! 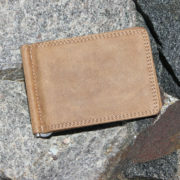 Measures 10″ wide, 11″ high and 4″ deep (25 cm x 27 cm x 10 cm).